Fabasoft AG, Linz, Österreich (ISIN: AT0000785407, WKN (D): 922 985, www.fabsoft.com) hereby announces the admission to listing on the stock exchange on 18.12.2017 of 1 million ordinary bearer shares in the form of no-par-value shares each constituting a notional share in the share capital of Fabasoft AG of EUR 1.00 from the capital increase from authorised capi-tal against cash contribution from December 2017 and with full entitlement to dividends as of 01.04.2017. The listing and delivery of the new shares is expected to take place via the depository bank on or around 19.12.2917. 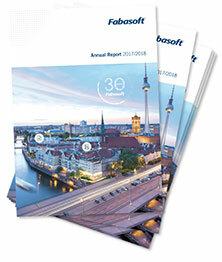 The issuance of the new shares has increased the share capital of Fabasoft AG to EUR 11,000,000.00. 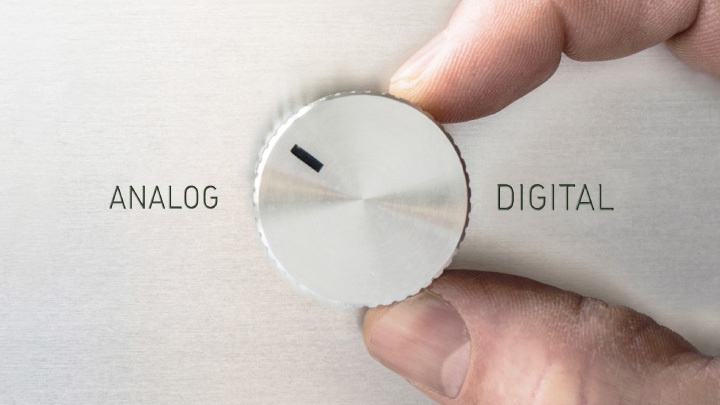 The announcement of the decision to admit the new shares also appears in the German Fed-eral Gazette and on the website of the Deutsche Börse AG. Ad Hoc Annoncement on 11 December 2017: Fabasoft AG: Shares from the cash capital increase placed successfully | 21:21 p.m. Ad Hoc Annoncement on 11 December 2017: Fabasoft AG resolves cash capital increase | 17:37 p.m.